NatureServe. 2012. 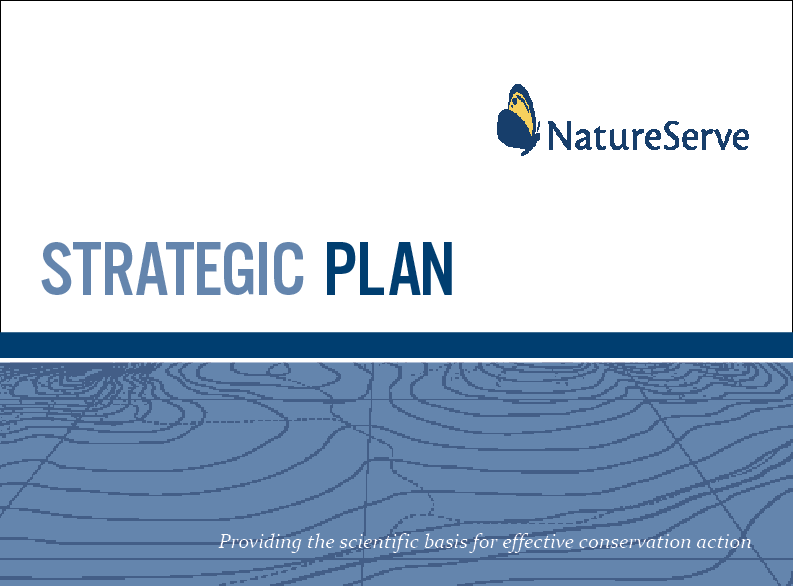 Strategic Plan 2012-2016. 28pp. Arlington, Va.